Representatives from the Obama campaign tried to distance themselves on Wednesday from a new ad released by the pro-Obama Super PAC Priorities USA that links actions taken by Bain Capital to the death of former steelworker Joe Soptic’s wife. “We don’t have any knowledge of the story of the family,” Psaki said when asked about Soptic’s story. On CNN’s Early Start Wednesday morning, Obama for America Deputy Campaign Manager Stephanie Cutter also denied that she knew the details of Soptic’s story. 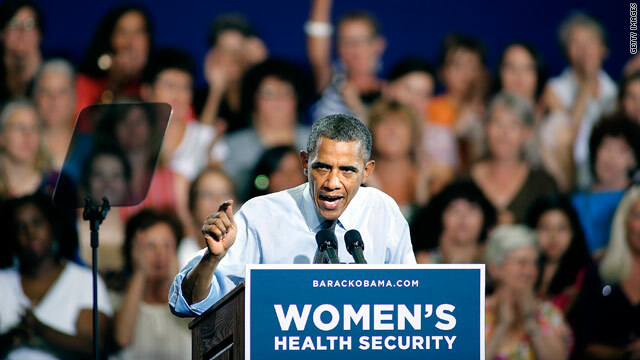 Denver (CNN) – At the first stop of a two-day campaign trip through Colorado, President Obama made his pitch to female voters, telling a crowd here that on women's health issues his opponents "want to take us back to the policies more suited to the 1950's than the 21st century." "The decisions that affect a woman's health, they're not up to politicians, they're not up to insurance companies. They're up to you," Obama said. "And you deserve a President who will fight to keep it that way. That's the President I've been. That's the President I will be if I get a second term as President of the United States, to keep moving this country forward." One day after refusing to answer questions about a television ad put out by pro-Obama Super PAC Priorities USA, on Wednesday both the White House and the Obama campaign distanced themselves from the new attacks on Mitt Romney’s record. The ad ties the actions of Romney’s old financial firm Bain Capital to the 2006 death of factory worker Joe Soptic’s wife. Soptic, an employee of GST Steel in Missouri for nearly 30 years, was laid off in 2001 when Bain closed the factory where he worked. This caused him to lose his health insurance, which also covered his wife Ilyona. Years later Ilyona died rather suddenly from stage-four lung cancer that had gone undiagnosed, a situation that Soptic told CNN was caused by Bain’s decision to shutter the Kansas City steel mill where he had worked. White House Press Secretary Jay Carney told reporters traveling with the president aboard Air Force One on Wednesday that he had not seen the ad, quickly brushing aside repeated questions about whether or not its allegations are appropriate. Traveling campaign spokesperson Jen Psaki was even blunter. (CNN) – Mitt Romney's return to New Hampshire isn't going unnoticed by the super PAC supporting President Barack Obama, which will air a television spot in the state slamming the Republican presidential candidate for his tenure as a venture capitalist. 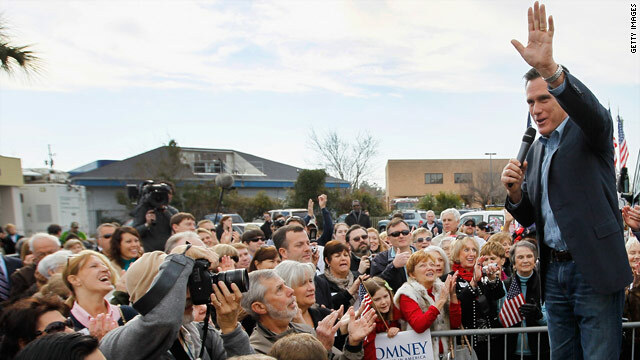 Priorities USA Action will air the spot Friday as Romney returns to New Hampshire to kick off his six-state, five-day bus tour. Romney's first stop will be at the farm in Stratham where he officially declared his presidential bid last June. The Priorities USA Action spot highlights the New Hampshire-based company Holson Burnes, which was acquired by Romney's firm Bain Capital and later shut down. "When Mitt Romney visits New Hampshire, remember his record," text in the ad declares. 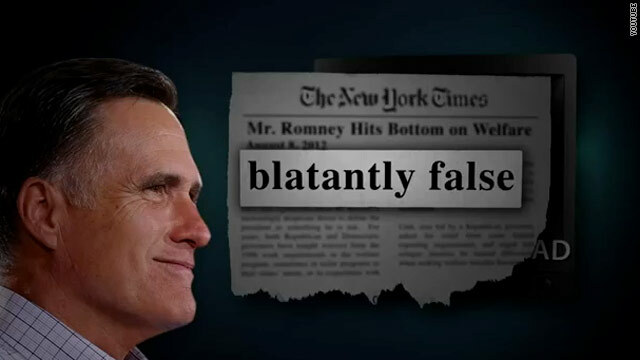 Washington (CNN) – For the second straight week, President Barack Obama's re-election team is attacking Republican challenger Mitt Romney's Massachusetts record with a new television commercial. The Obama campaign announced Tuesday a new ad titled "Number One" will run in the battleground states of Colorado, Florida, Iowa, North Carolina, New Hampshire, Nevada, Ohio, Pennsylvania, and Virginia. 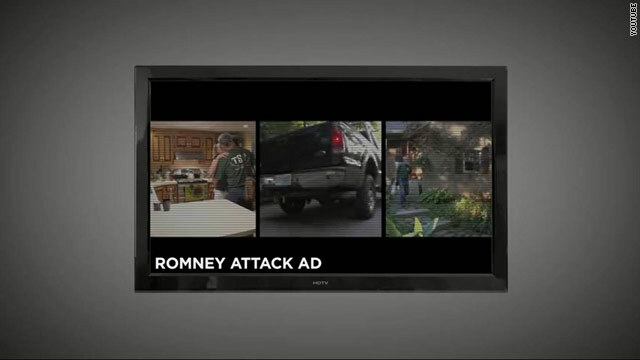 The campaign describes the ad buy as "significant." "When Mitt Romney was governor, Massachusetts was number one. Number one in state debt. $18 billion in debt. More debt per person than any other state in the country. At the same time Massachusetts fell to 47th in job creation. 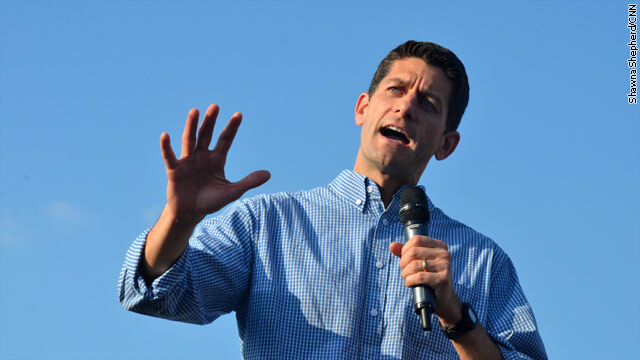 One of the worst economic records in the country," says the narrator in the spot. "First in debt, 47th in job creation. That's Romney economics. It didn't work then. It won't work now."